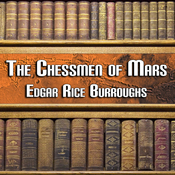 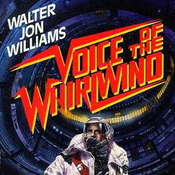 Length:8 hours and 7 min. 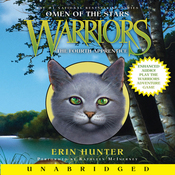 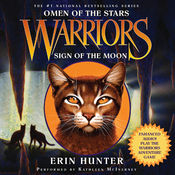 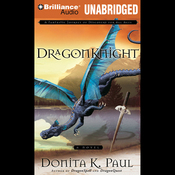 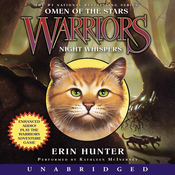 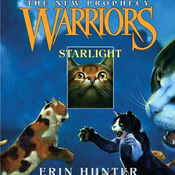 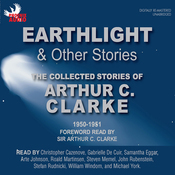 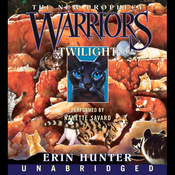 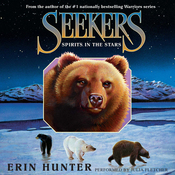 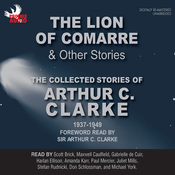 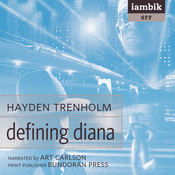 Audiobook Summary:The national best-selling Warriors spin-off series The New Prophecy concludes with new spine-tingling heights of epic drama and betrayal, as the meaning of StarClan's ominous prophecy becomes clear: Before there is peace, blood will spill blood, and the lake will run red.... 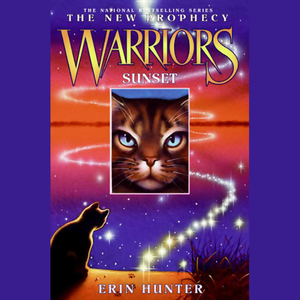 In Book Six: Sunset all the tensions the Clans have faced in their new home suddenly explode into battle, and a young hero faces a life-changing choice.